Several spectacularly decorated homes have been crowned winners of the annual Holiday Home Lighting Contest by the Mission Viejo Activities Committee. 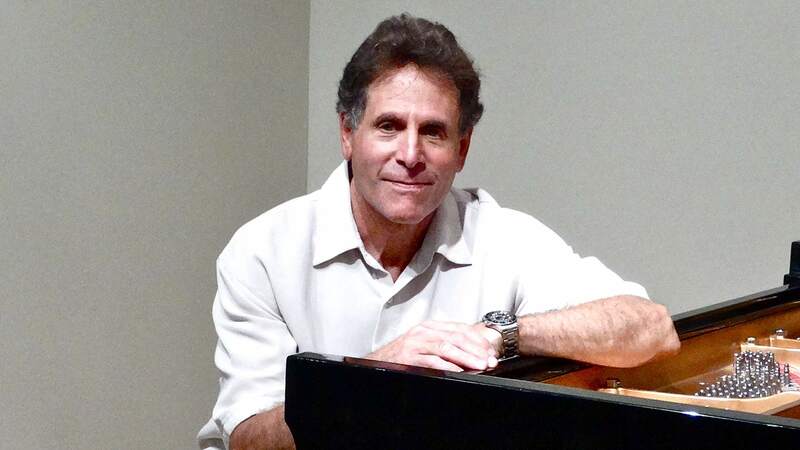 If you want to enjoy an enchanting evening of Sinatra and other musical greats, then make plans to attend the January 14 piano concert featuring Louis Landon. 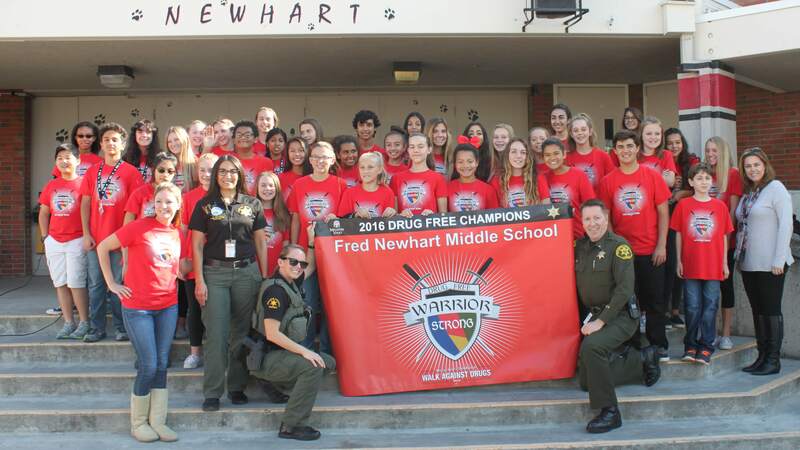 Newhart Middle School has been recognized as the “drug-free” champion banner winner of the 2016 Walk Against Drugs event by Mission Viejo Police Services. 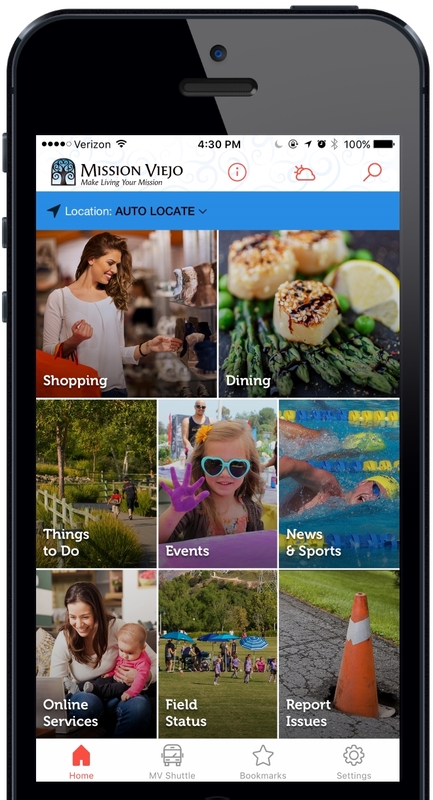 Do you have photographs stuffed in a shoebox and the images are fading as the years pass?